Healthy credit is an essential financial element that takes discipline to build, maintain, and grow. Here are four of the most common myths that consumers need to understand for a positive financial picture. Myth: Checking your credit report will hurt your credit score. Fact: When consumers access their own credit reports, it has absolutely no negative impact on their credit score. This is called a soft inquiry. A hard inquiry is the type of credit pull that does affect a credit score -- and even then, only by a few points. Hard inquiries are made when a potential lender is pulling your credit report to see if they can give you a loan. Although they can take a couple of points off of your score, the only time these really hurt you is when you have a large quantity of hard inquiries, making you look as though you're trying to get as much credit as you can. Checking your credit report is a good idea, and it won't harm your credit score. 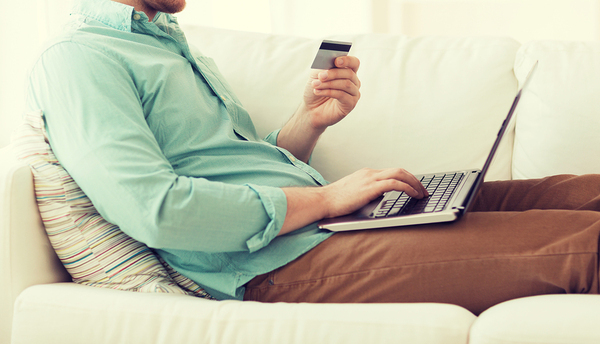 Myth: Carrying a balance on your credit card helps your score. Fact: Carrying a revolving balance on your credit card increases your credit utilization ratio, thereby lowering your score. What you should do is pay your credit card in full once you've received your statement. In order to show the credit bureaus that you are using credit, you need to have a balance on your card when you receive your statement. Once you receive your statement, you should pay off your card in full. This is the best way to manage your credit cards and ensure that you are never paying interest on your card balance. Myth: You shouldn't accept a credit limit increase. Fact: If you have trouble managing your spending, and you will spend that extra money if it's there, then this still applies to you. Don't put yourself into more debt than you can manage. However, if you're able to control your spending, you can use this credit increase to your advantage. One of the highest factors in your credit score is amounts owed, which can also translate to the amount of money that you owe out of your full credit limit. So, if your credit limit is increased, the percentage of money that you owe out of that limit has decreased. 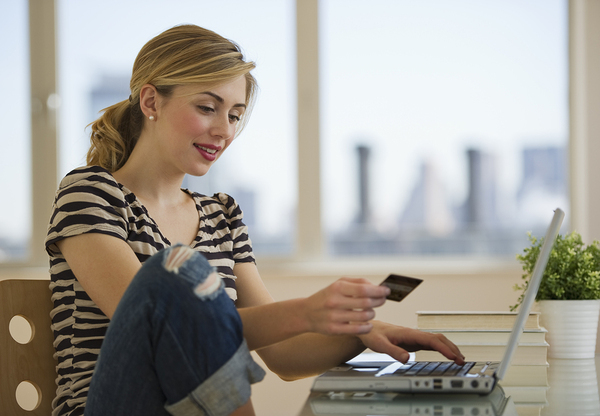 Therefore, getting a credit limit increase can actually boost your credit score. Fact: If used wisely, credit can be very good. It can help you to get lower interest rates on larger loans, like an auto loan or home mortgage. If you're able to control your spending on your credit card, you can also take advantage of rewards cards. Credit can be bad if you consistently overspend and don't pay it off, but if you're smart about your finances, you can get a lot out of your credit. If you can handle the responsibility of a credit card, you'll be able to use credit to help you financially, not hurt you. Don't be fooled by any of these credit myths -- make sure you're informed about your finances. If you're interested in opening up a bank account or applying for a line of credit, contact us today!